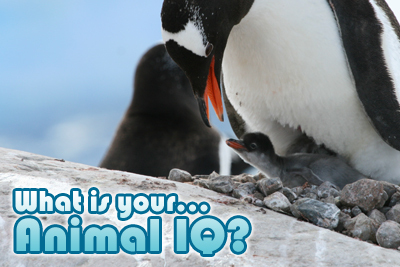 In our game section you can test your “Animal IQ” and test your creature savvy with a matching exercise. Choose wisely! Think before selecting – but no one is keeping score! 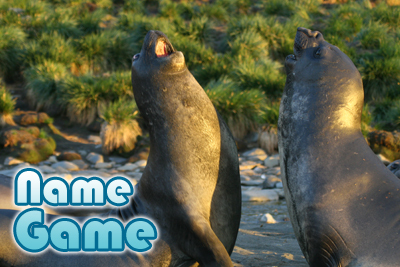 Our game section is a good way to test your animal knowledge and new quizzes will appear from time to time. Click a game below to play.